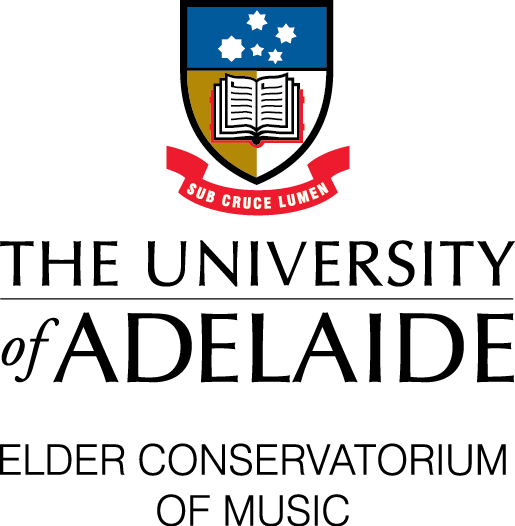 The Helpmann Academy is delighted to present these very special opportunities to participate in Masterclasses with a world-renowned composer. These Masterclasses are an exceptional opportunity for emerging musicians to learn from, and be inspired by one of the world’s most recognised and celebrated composers. Vardan Ovsepian will share invaluable knowledge and practical experience, providing significant learning opportunities for musicians wanting to develop and grow their practice. Vardan will present combinations of melodic, harmonic, and rhythmic structures in a way that facilitates an understanding of how these relative structures evolve into improvisation and composition. This will open students to their own ways of working with and choosing among the full selection of possibilities in their practice, composing, arranging, and performing. These are unique opportunities to gain insight and inspiration from an artist whose diverse skill and experience will present new and exciting possibilities for the burgeoning careers of current students, recent graduates and emerging musicians. The Helpmann Academy Cultivate Masterclass series is proudly supported by Bendigo and Adelaide Bank. Pianists only are welcome to attend, bookings essential. All musicians are welcome to attend, bookings essential. Please do not bring your instrument.